Montserrat’s Innovation Days are currently in progress. Organised through the OCTA Innovation Unit and funded by the European Union, the aim is to garner recommendations on how to improve Montserrat’s economy by enhancing and exploring new areas of growth. 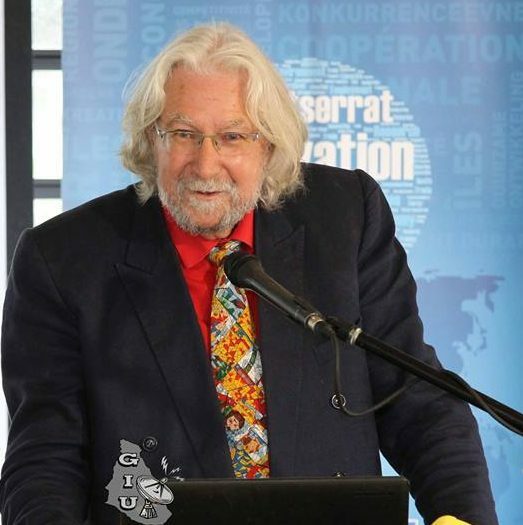 OCTA Team Leader Milan Jezic von Gesseneck said at present within the Caribean OCTS, which comprise Dutch, French, and English islands, there is no market leader within the English territories. He encouraged the stakeholders and government leaders gathered at Thursday morning’s opening ceremony, Montserrat could become that innovation leader. Sessions yesterday focused on understanding what innovation is, women in innovation, and Tourism and Innovation. EU expert James MacGregor presented on Tourism Agglomerate and Economic Development. He called Montserrat’s tourism strategy “traditional” and shared ways it could pivot to be relevant to the marketplace and current trends. While he said Montserrat is authentic, peaceful, has pristine nature and unhurried as noted in the strategy, the way to uplevel that would be promoting sustainable tourism, authenticity, and character of place. While Costa Rica and Dominica have been branded as an eco-tourism destination for more than 30 years, Montserrat can uplevel that by repositioning itself as an island for low carbon to carbon-neutral living, pushing scientific and educational tourism, wellness and healthy living among others. 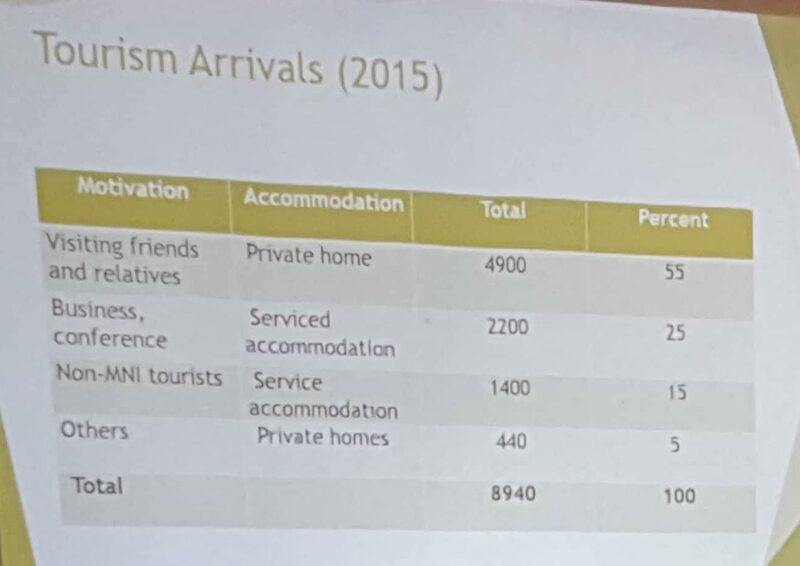 MacGregor said Montserrat’s tourism statistics were “abnormal” as it has many of the same attributes as the other Caribbean islands, yet only had two major source markets which were the United States and the United Kingdom. 5% of the island’s visitors are friend and relatives returning from the Diaspora. Only 15% of annual visitors are from the international tourist market and stay in local hotels and villas. He recommended that Montserrat needs to pursue a greater dispersion of source markets and to get ready for the Chinese and Asian visitors. Montserrat Innovation Days continues on Friday with sessions on innovation in entrepreneurship and education. There will be sessions on Monday and Tuesday as well.